Last year, September till begin December 2016, I was on Java (Indonesia) to capture the creative proces of Batik, Indonesian textile, on film. In 2009 Batik became to official UNESCO heritage of Indonesia. 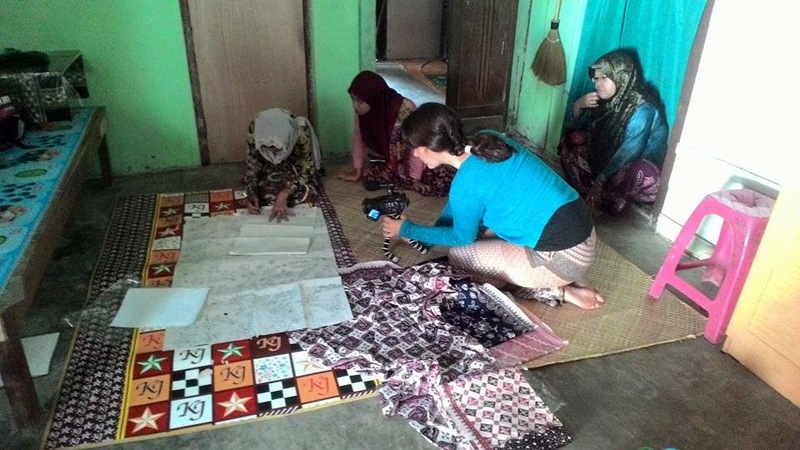 The technique of Batik, specifically Tulis (‘Handwritten’), have been under pressure for a long time. In the film I try to show how creativity comes to live through the handmakers. There is a big role for Tari Batik, ‘Batik Dance’, performed by Dwi Anggraeni. 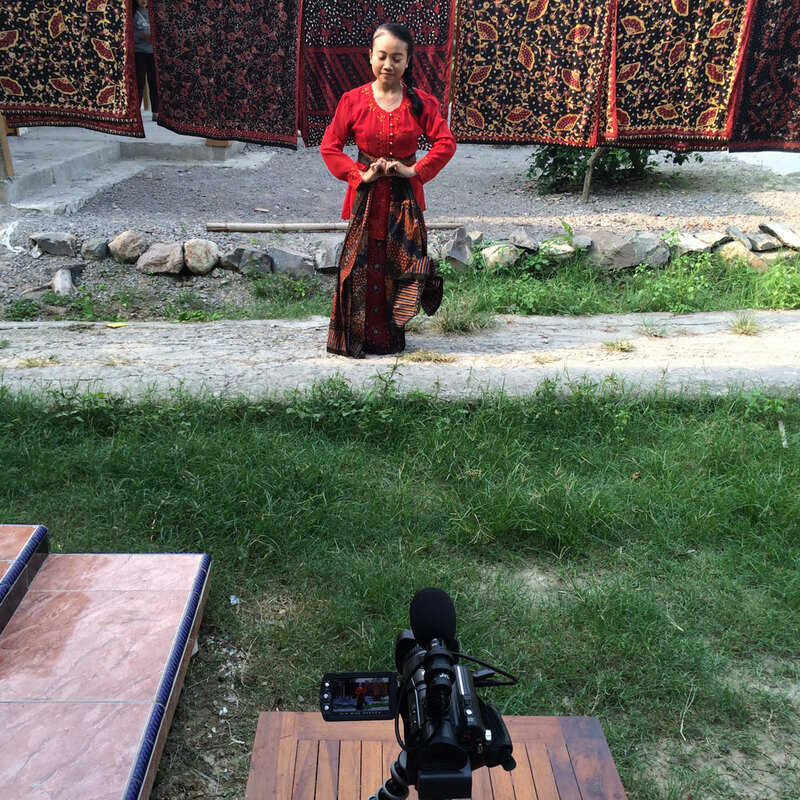 This new traditional dance visualises the proces of making of a Batik. The dancer and Batik makers show how Batik is still being made today, under pressure but far from forgotten. I’m happy to announce the first screening of my film!! On the 14th of September 2017 during the Grand opening of the Asian Library my film ‘The journey to Batik-Tari Batik’ will be shown together with three other selected movies in the Cinema Room of the Asian Library at the University Leiden. The screening is part of the ‘Tour of Asia’ program and is organised by Framing Asia.